SPECIAL OFFER! 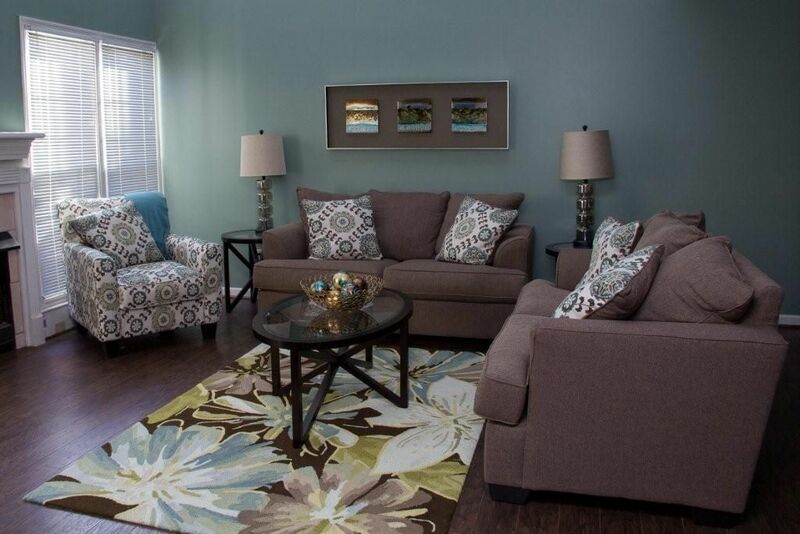 ONLY $115/night for this 3 bed/2.5 bath long term corporate rentalï¿½. about 2 miles to VW & Amazon. Book NOW to secure this discounted rate!! If you are planning to arrive in the Fall (late November to December) to work in Chattanooga for a period of 4-5 weeks please contact us right away to take advantage of this incredible price. We want to reserve it for you! At this rate, this space will be booked in no time. This is an elegant. furnished 3 bedroom, 2 ï¿½ bath townhouse/condo located on a quiet cul-de-sac about 3 minutes away from Hamilton Place Mall. It is a fabulous space for a family looking for a comfortable living space that besides rent and furniture includes: beddings, all utilities, cable, Internet. Booking for this property is ONLY available for 30 days or more. It is mostly used as a corporate rental for companies needing an economical space for their workers. 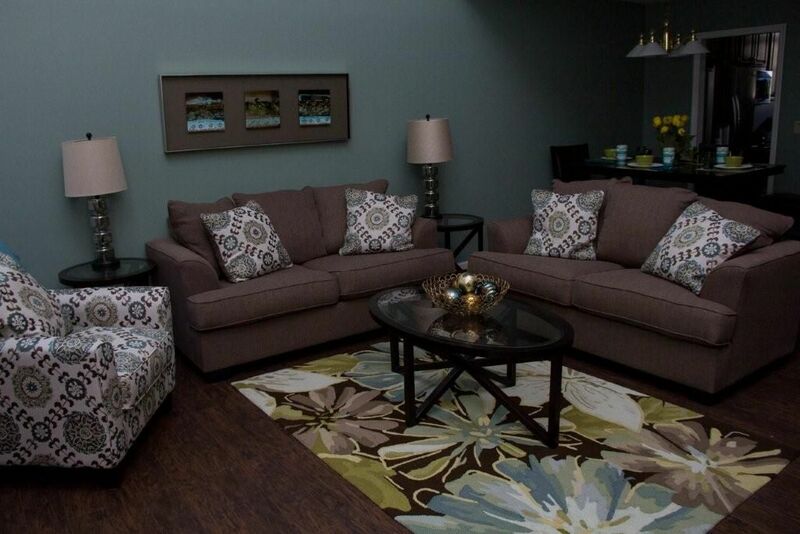 It is also a fabulous space for families to transition in Chattanooga. Moreover, reserve it as your family URBAN OASIS for 6 months to 1 year and end your constant search for a vacation spot. Simply come whenever you choose or need a get away and enjoy all that this river city has to offer. 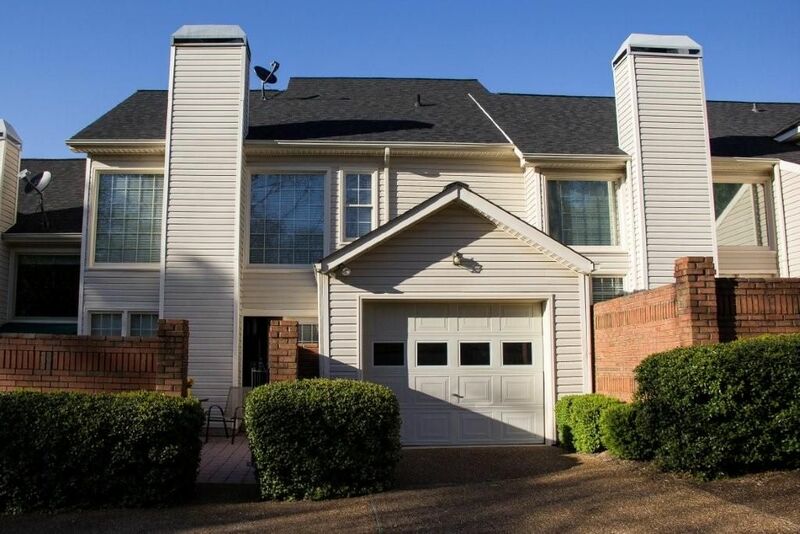 This home is only minutes away from the Volkswagon Drive, Amazon, and major points of interests ï¿½ downtown Chattanooga and TN River, the Chicamauga Lake, and the Hamilton Place mall area on Shallowford and Gunbarrel. 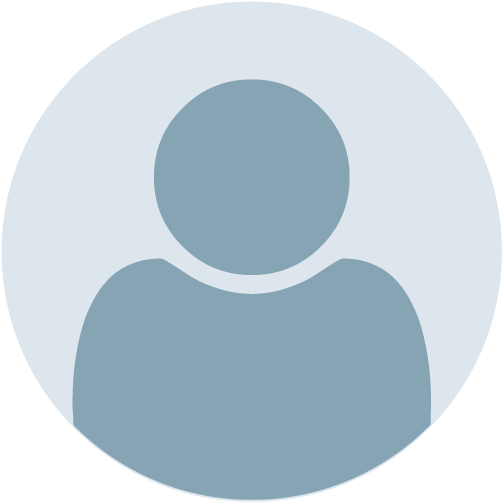 In fact, it is about 3 minutes away from a variety of shopping centers (including Walmart and Target) and an assortment of restaurants (Romanoï¿½s Macaroni Grill, Moeï¿½s, Chiliï¿½s, Olive Garden, J. Alexander's, Outback, Red Lobster, P.F. Chang's and a host of others). 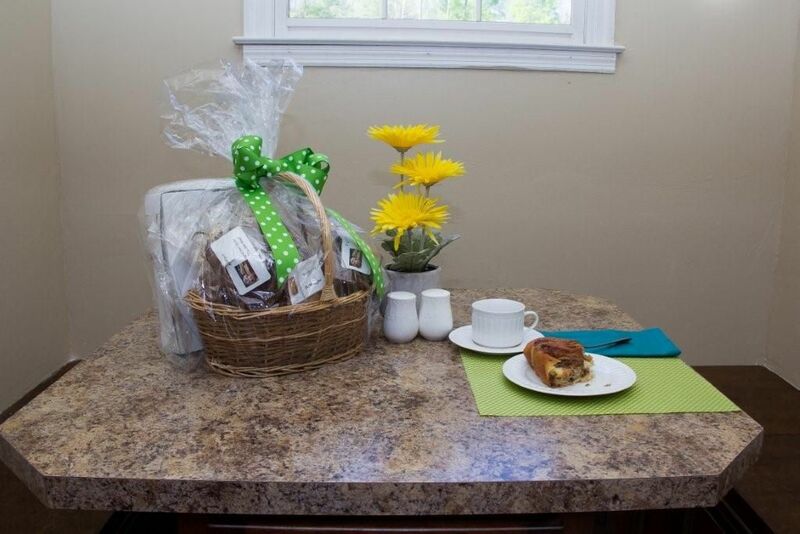 Business executives and families will absolutely enjoy the comforts of this ï¿½home away from homeï¿½ equipped with many of the familiar amenities including flat-screen TVs, exercise equipment, WiFi, etc. 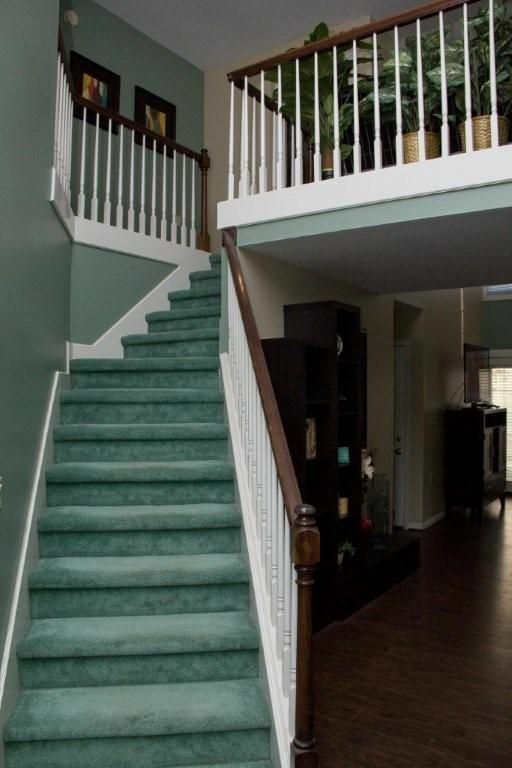 As one enters the main level of the townhouse/condo, a hallway leads to the half bath, and the master suite. 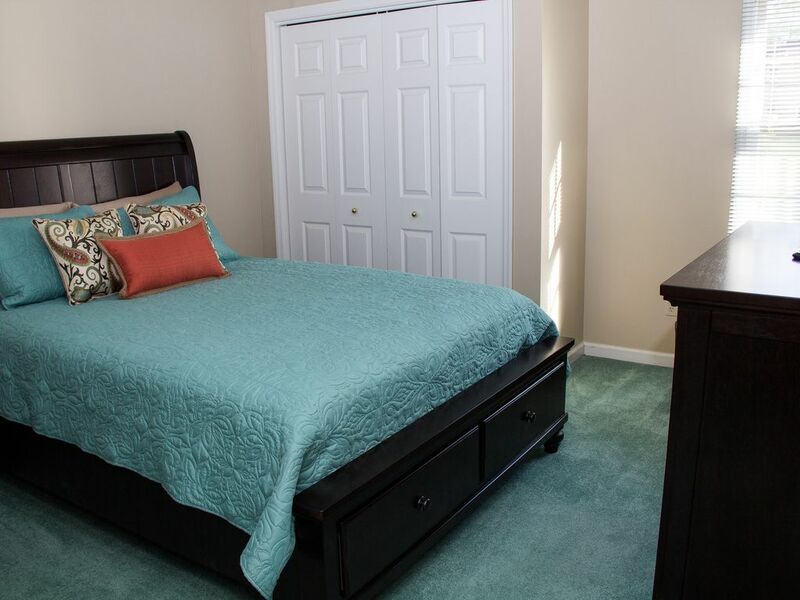 The master bedroom is designed with business executives in mind. 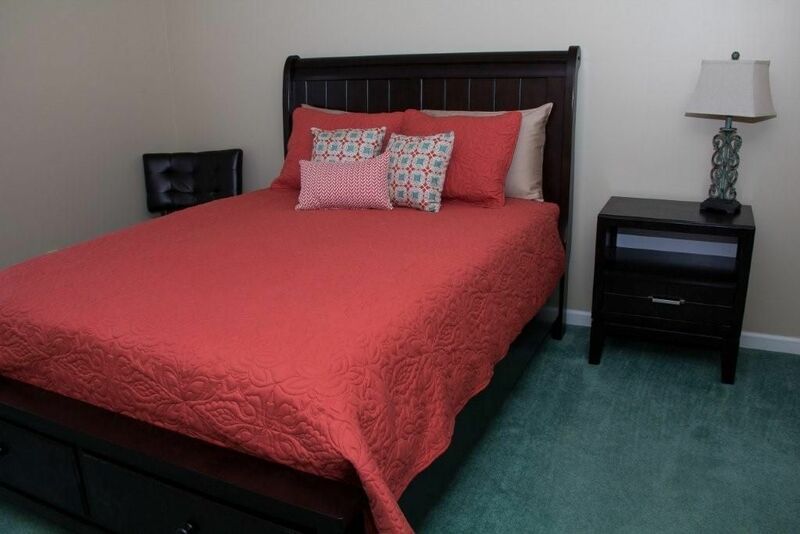 Relax in the comfortable bed or complete those extra work-related tasks in the quiet nook ï¿½ equipped with a desk and chair ï¿½ in a corner of the room. 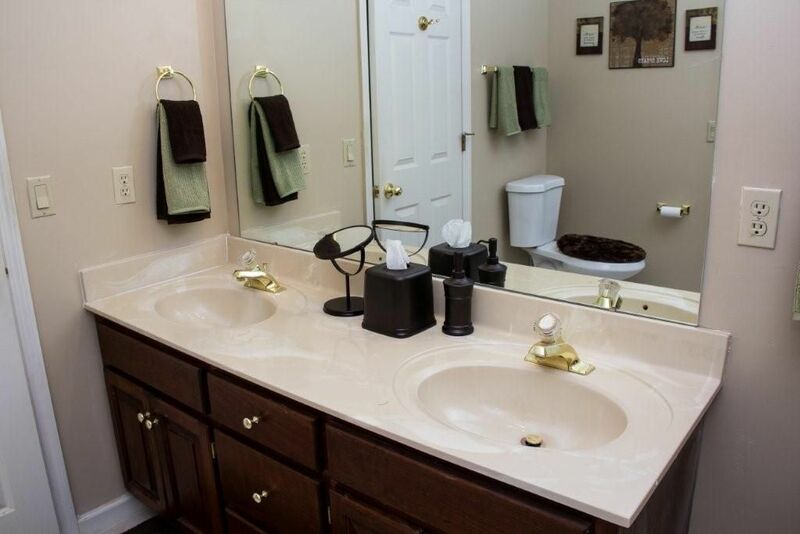 The adjoining spacious master bath includes a large walk-in closet. 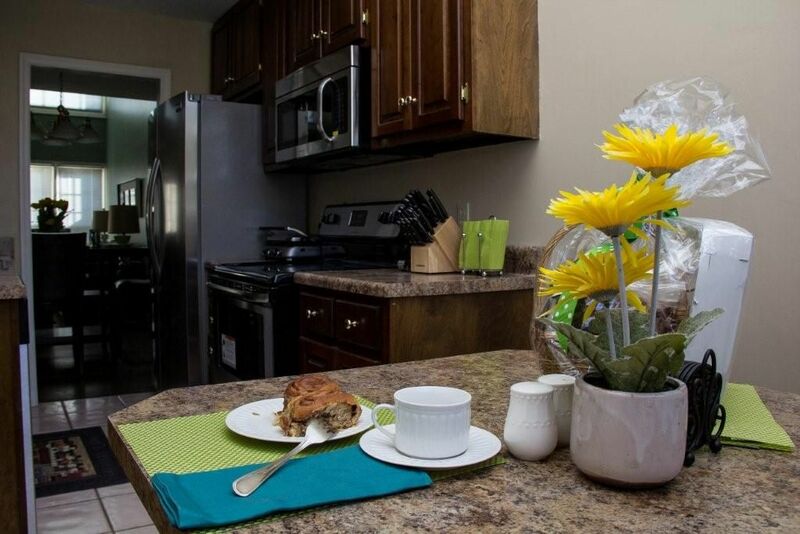 This main level also houses a fully-equipped kitchen with refrigerator, stove, dishwasher, and microwave oven. The kitchen is stocked with some basic appliances which allows for preparation of a scrumptious meal, if necessary. 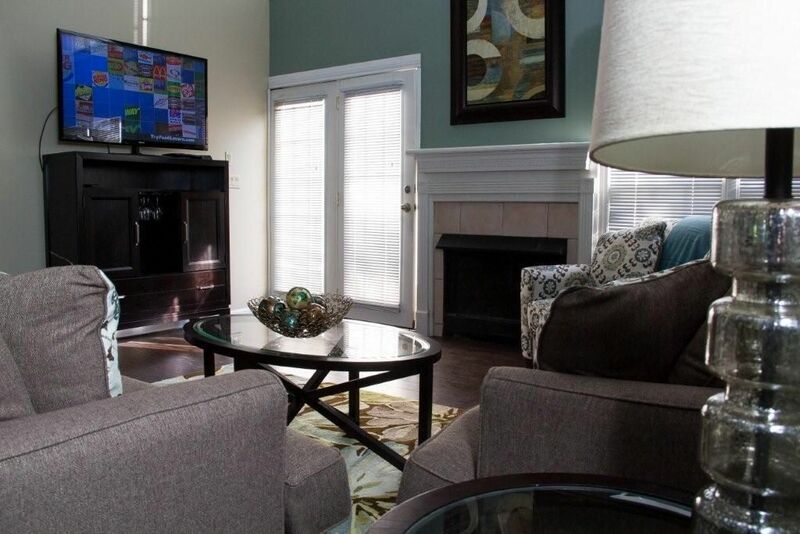 Also on this main floor is a great room for dining on delicious meals or simply relaxing in the comfort of a tastefully decorated living area, equipped with a large flat-screen TV. A flight of stairs leads to the next level. 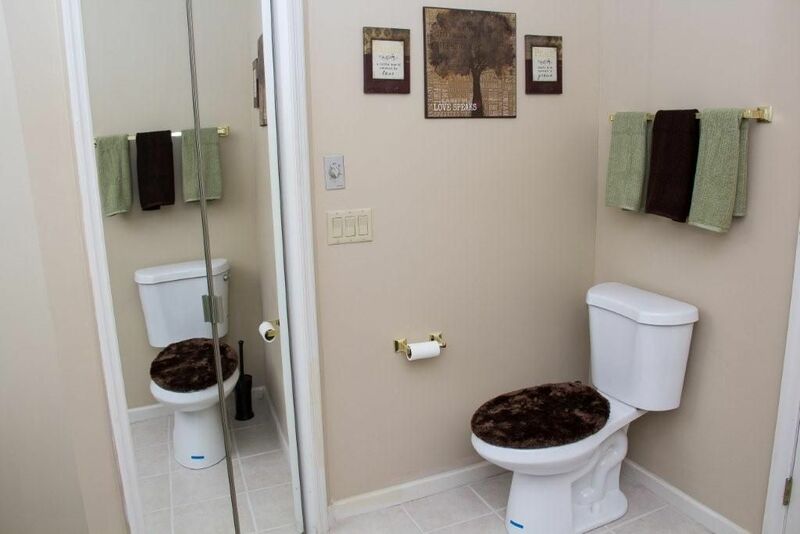 It includes two additional bedrooms connected by a Jack and Jill bath. 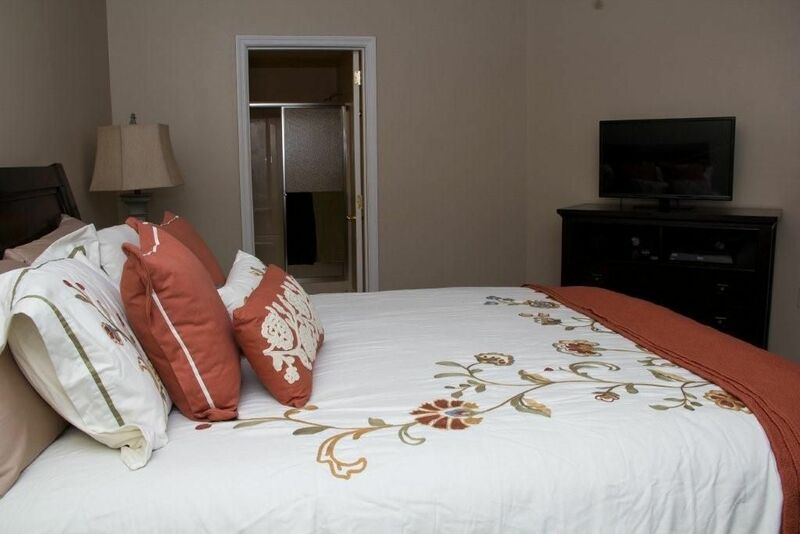 Each of these bedrooms is furnished with a comfortable queen sized bed, chair, and a flat-screen TV. A loft is also connected to this upper level. 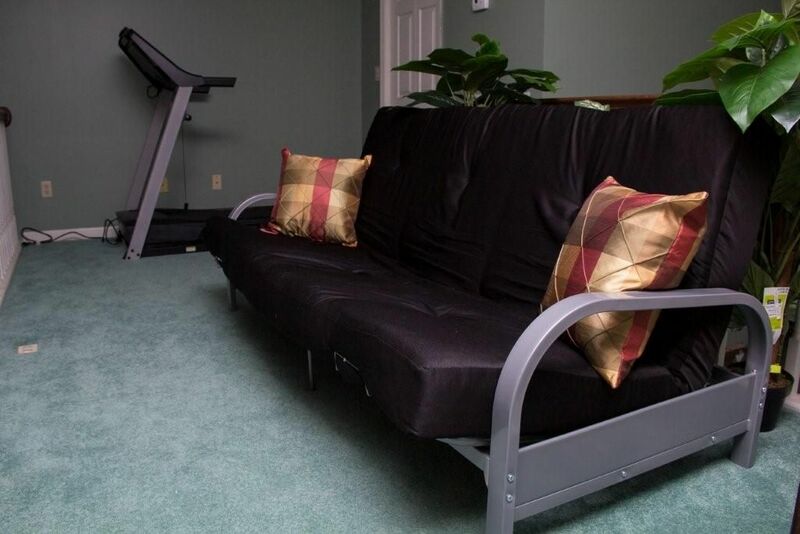 It includes a futon designed as an additional sitting and sleeping area, and a treadmill for exercising. 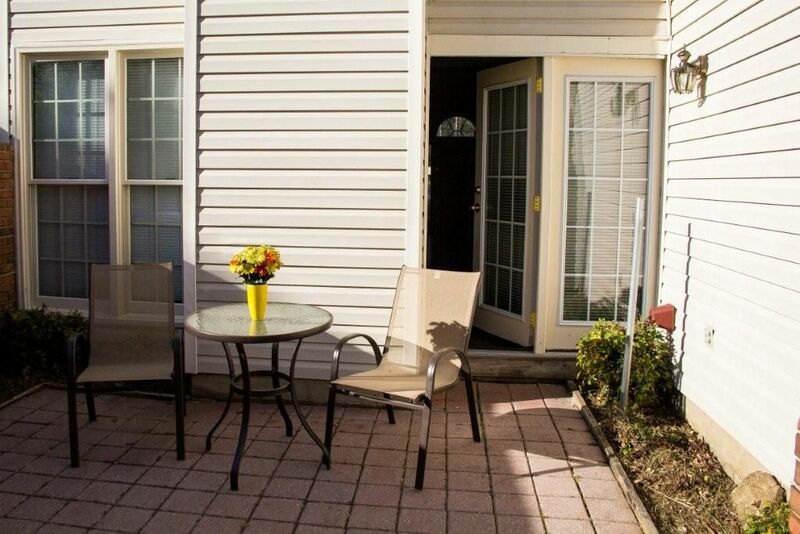 Outside the condo is a stone-covered, enclosed, patio perfect for outdoor dining or simply relaxing. A one-car garage as well as a space behind the garage are the designated areas for parking. 7 people - Beds are provided for 6 only. The futon in the loft is available for the 7th person. Bedding for the futon will be provided upon request. 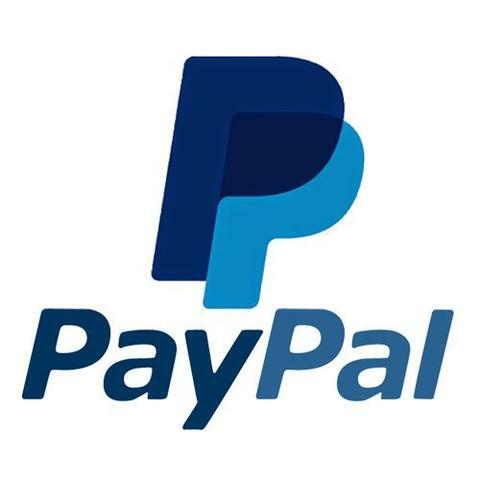 This price listed includes rent, utilities, (electricity, water, sewer, cable table TV, towels, and bedding) However ï¿½Full Serviceï¿½ -- weekly/by weekly cleaning and laundering -- can be negotiated for those needing this extra. 1. A long-term stay for business executives to enjoy work and pleasure. 2. A transitional stay in Chattanooga to allow a family an adequate amount of time to search for a permanent home in a location of choice. 3. 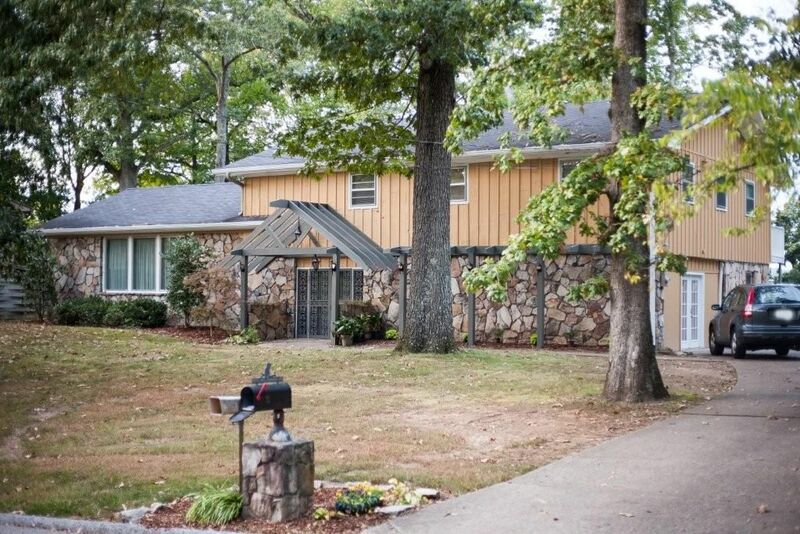 Reserve this home to vacation in Chattanooga anytime. Enjoy a week or month-long stay or simply take mini-vacations to enjoy seasonal events like the Ironman and Riverbend in downtown Chattanooga, along with visits to popular attractions of this River City including the Tennessee Aquarium, IMAX Theatre, Discovery Museum, Lookout Mountain, Ruby Falls, Rock City, and so much more. 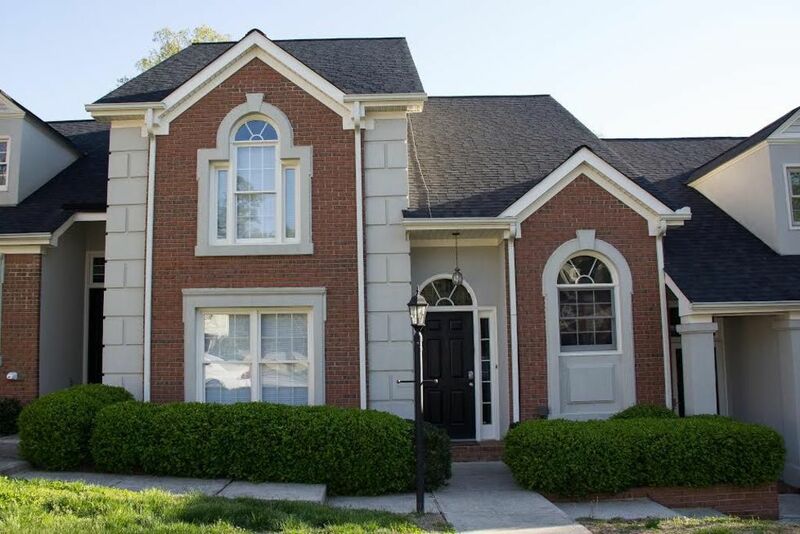 The townhouse is in good condition, clean, and very roomy for three. 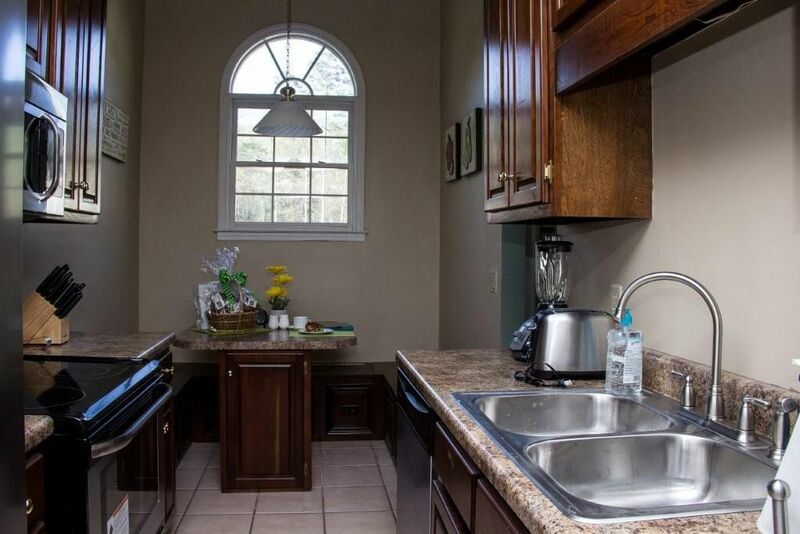 Kitchen is a decent size and has all the amenities one could need, including a washer and dryer. 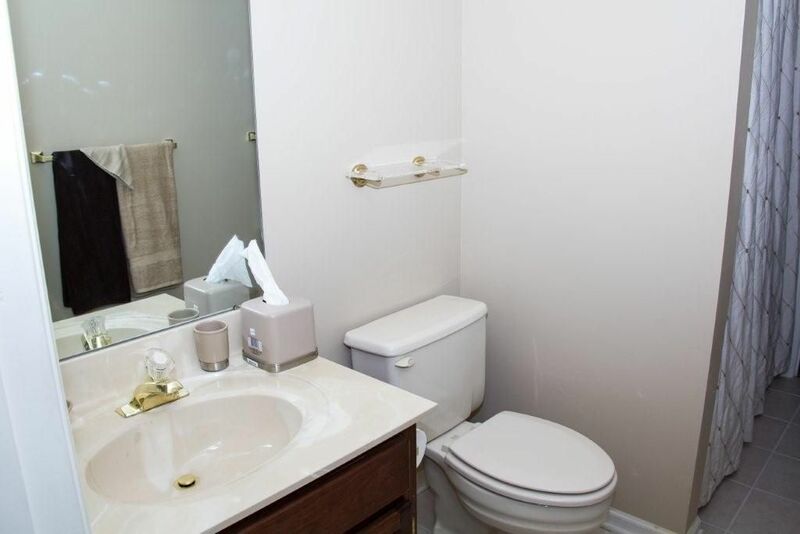 In a good area, within walking distance to the mall, grocery and other types of stores, and restaurants, and is close to a couple of gym options. Landlady is very sweet and went out of her way to make us feel welcome in Chattanooga. All in all a wonderful experience. 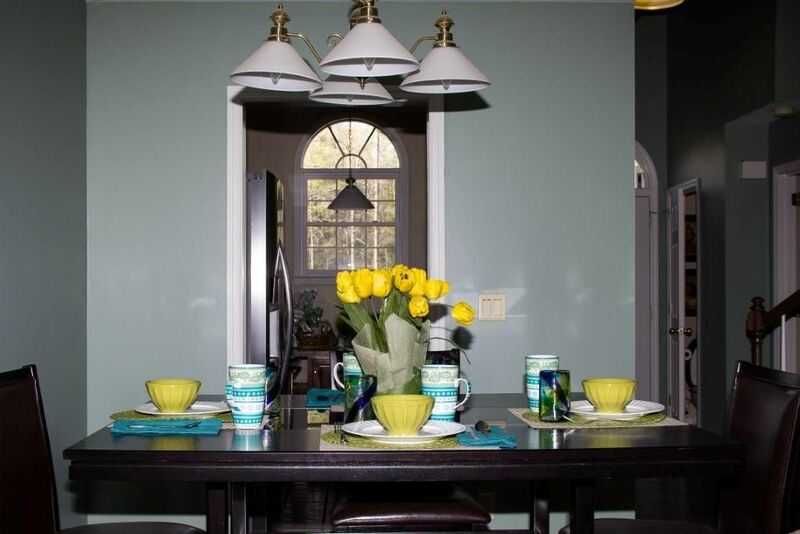 We absolutely loved the home and Ingrid could not have been more helpful. 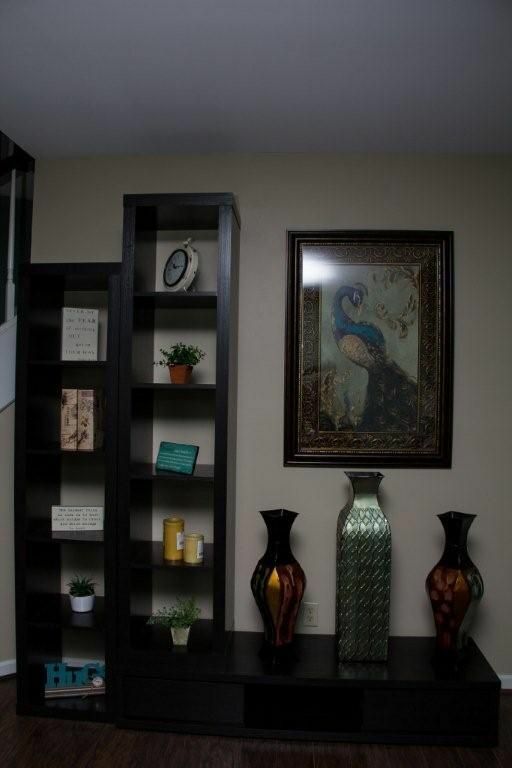 The condo was in perfect condition and decorated like something out of a luxury home magazine. It is located in an area of Chattanooga where every shopping need you might have is less than a half mile away, including a new Ruth's Chris Steakhouse for a special dinner if you are so inclined. All of the beds were extremely comfortable. The neighborhood is charming, quiet, and lovely. I highly recommend it.